Good morning. In less than 7 hours, Panthers fans from here will join others from around the world. And you will be watching the largest football battle in this history of mankind. Perhaps its fate that today is the 7th of September, and you will once again be fighting for the NFC south, not from tyranny, oppression, or persecution — but from annihilation. We’re fighting for our right to win, to exist. 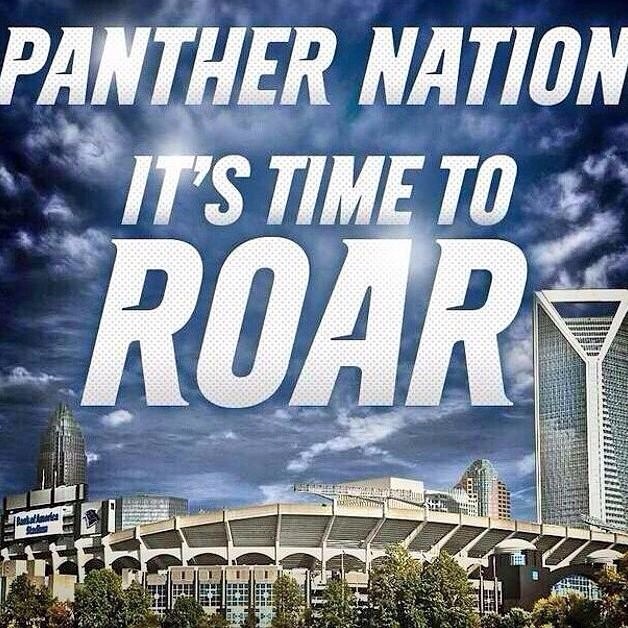 Today, we celebrate our PANTHERS GAMEDAY! ← POLL: Which New Hornets Uniform Is The Fan Favorite?